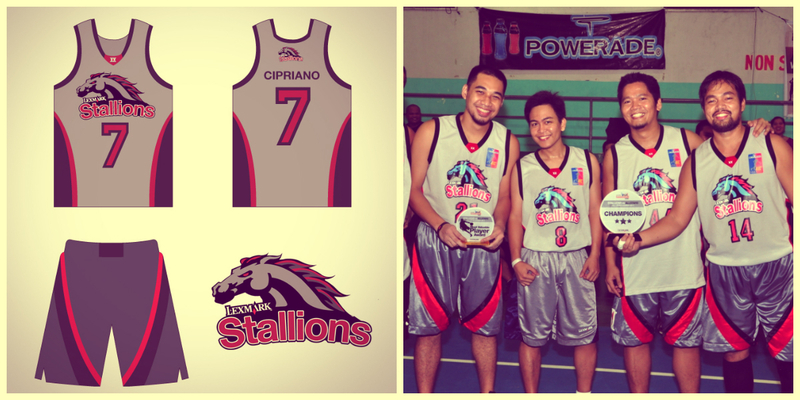 Here's the official 2012 Basketball jersey of the Lexmark stallions. The design is kinda simple but this is the first time i have included a team logo on a jersey. 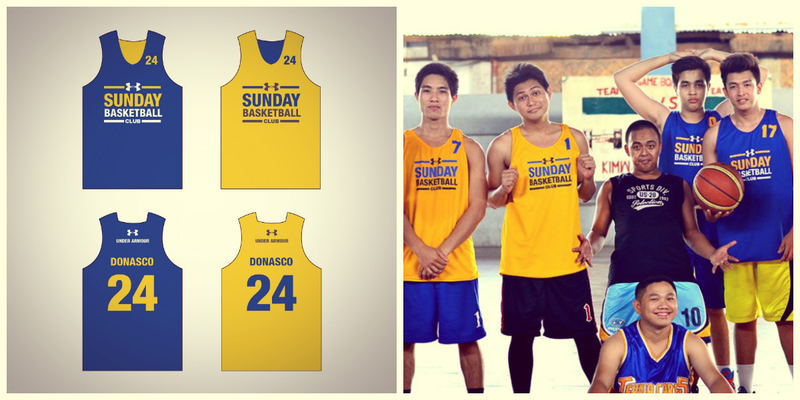 Here's the approved design for the lexmark basketball tournament official uniform. 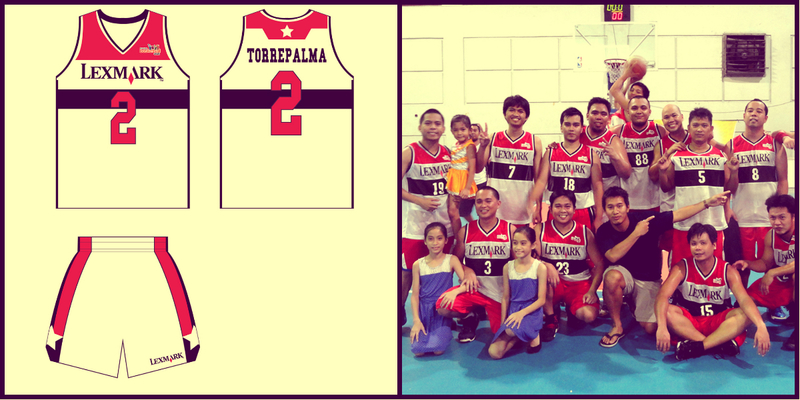 Its mimic'd from the washington wizards retro home uniform. 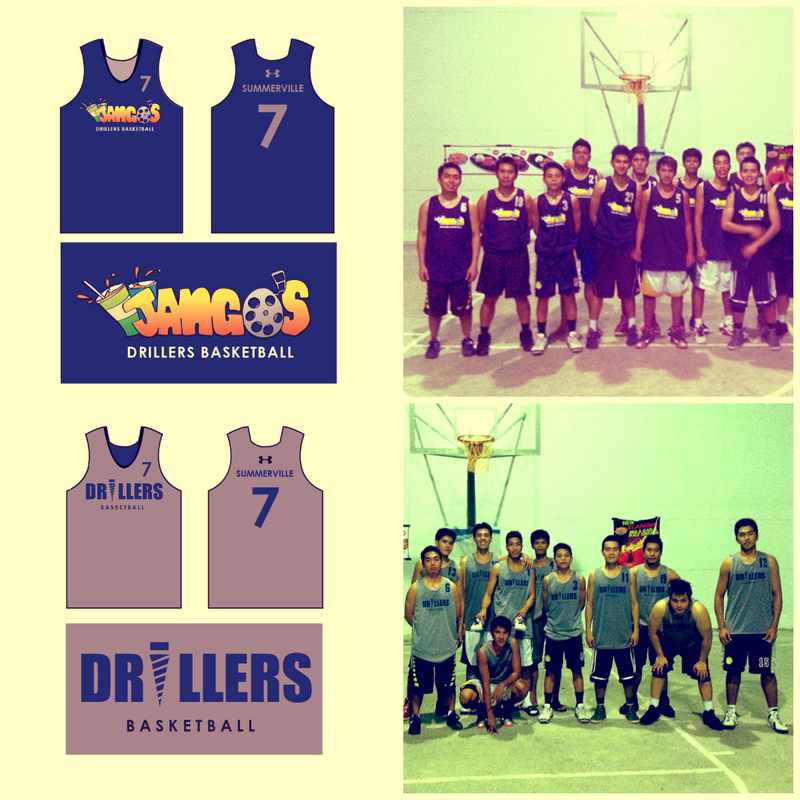 At jcenter mall last year, we participated with their Christmas league(basketball) and we almost had the championship crown, but we lacked players on the final game since most of them were on vacation. 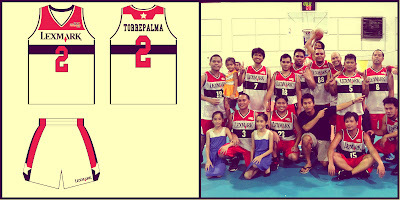 We were 1st runner up though.